Pure Gold Mining is pleased to announce results of an independent feasibility study on its 100-percent-owned Madsen gold project in the Red Lake mining district of Ontario, Canada. 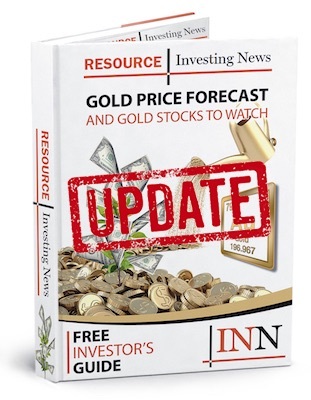 Pure Gold Mining (TSXV:PGM, OTCMKTS:LRTNF) is pleased to announce results of an independent feasibility study on its 100-percent-owned Madsen gold project in the Red Lake mining district of Ontario, Canada. The feasibility study outlines a robust 12-year high grade, 800 tonne per day underground mining operation with low initial capital cost and strong financial performance. Best Mining Stocks to Invest in on the TSXV?